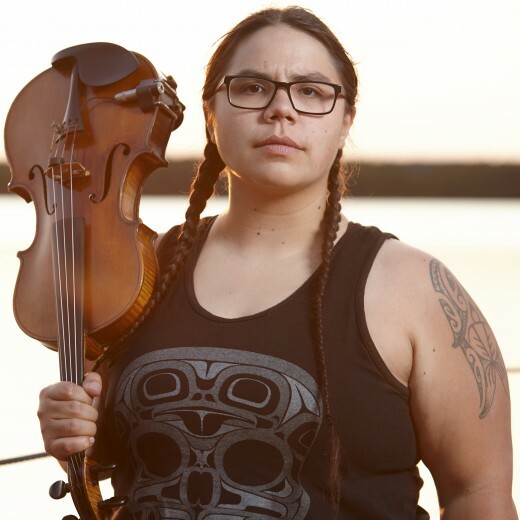 Anishinaabe violist Melody McKiver’s solo and collaborative work explores the Indigenous experience on Turtle Island. Highlighted by their cinematic and theatrical scores, Melody’s debut EP Reckoning(2017) is a sonic storytelling of the lingering intergenerational impact of the Indian Residential Schools and the recent Truth and Reconciliation Commission. Garnering critical acclaim, the album was nominated for an Indigenous Music Award in 2018. In addition to their Western Front debut, McKiver will also be performing at the University of British Columbia on May 17, as part of the HASTAC 2019 Conference: “Decolonizing Technologies, Reprogramming Education”. Please see hastac2019.org for more info. 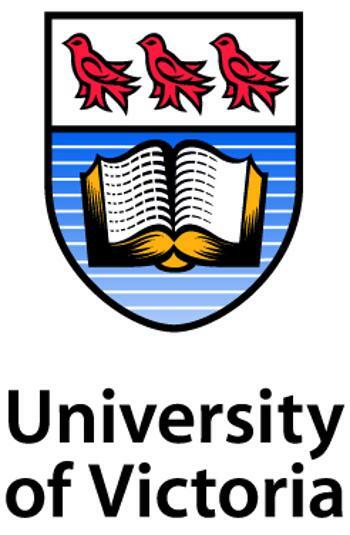 Presented in collaboration with with the Institute for Critical Indigenous Studies at UBC, the Department of English at UVic, and HASTAC (logo by Diamond Point). Melody McKiver. Photo courtesy of the artist, by John Paillé.